Minimal Access Surgery is surgery done through very tiny openings that sometimes leave no scars at all on the body, or surgery done through natural orifices in such a way that the actual operation can be done as in open surgery, but with no scars as are usually left on the body after open surgery. i. Transfusion can be avoided or reduced, especially in these days of HIV when both patients and doctors try as much as possible to avoid blood transfusion. ii. Damage to other organs is avoided and only the organ that needs surgery is attended to. For example, to remove a kidney stone at open surgery, one has to cut the lower part of the chest open and sometimes remove a rib; one has to use a knife to cut open the kidney like an orange and then pick the stone. In Minimal Access Surgery, such as Retrograde Intrarenal Surgery (RIRS), tiny, flexible instruments the size of a cellular phone charger cable are passed through the urethra, through the bladder and the ureter into the kidney. The stone is seen very clearly and a laser fibre is passed through the centre of the soft instrument to break up the stone into tiny particles which are picked out. There is no damage whatsoever to the urethra, the kidney, the ureter or the ribs or body surface. The stone is seen better and is brought out whole or in pieces. The pieces are seen better than at open surgery and fewer pieces are left behind compared to open surgery. viii. Long-term sequelae, such as deformities from scars, are less. Our main interest is in Minimal Access Surgery, Laparoscopic Surgery, Laser Lithotripsy for kidney stones, Holmium Laser Enucleation of the Prostate (HOLeP), Green Light Laser Vaporization of the Prostate. Most Gynaecological surgeries such as hysterectomy (removal of the womb for various conditions), salpingectomy for ectopic pregnancy, myomectomy for uterine fibroids, are done laparoscopically here in Kelina Hospital. Cholecystectomy for gall stones, appendicectomy and several other general surgery procedures are done by laparoscopic approach. 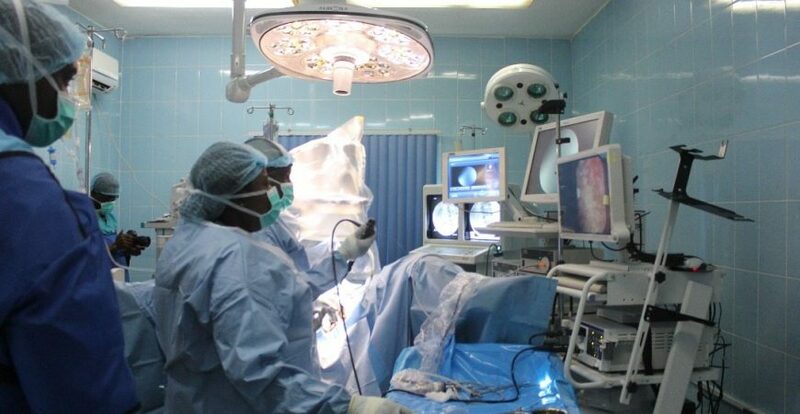 The first Percutaneous Nephrolithotmy (PCNL) in Nigeria was done in Kelina Hospital. 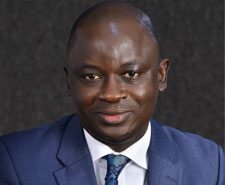 Dr Undie was the first Nigerian Urologist to do PCNL on his own, using ultrasonic, laser and pneumatic lithotripsy. The first Minipercutaneous Nephrolithotomy (Miniperc) in Nigeria was done in Kelina Hospital by Dr Undie. 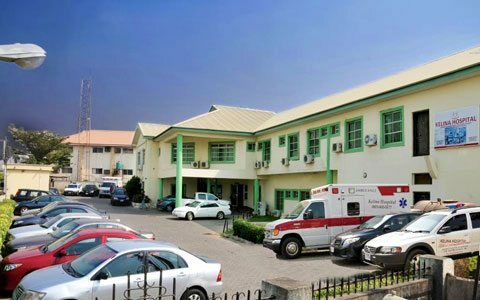 Kelina Hospital was one hospital in Nigeria that started doing Bipolar TURP for prostate from the very beginning, rather than monopolar which everybody else was doing at that time. The first laparoscopic radical prostatectomy for prostate cancer in Nigeria was done in Kelina Hospital. The first laparoscopic pyeloplasty for Pelvi-ureteric Junction Obstruction or PUJ obstruction in Nigeria was done by Dr Undie. Kelina Hospital is the first hospital in West Africa to acquire the Swiss Lithoclast Master for PCNL. About half our Urology patients go home same day after surgery. More than 90% of our urological surgeries are done through Minimal Access Surgery (endoscopic or laparoscopic). Urology is the busiest department in Kelina Hospital. We offer a whole range of endoscopic surgical procedures here in Kelina. In laparoscopic surgery, tiny puncture openings are made on the body surface with a needle ..